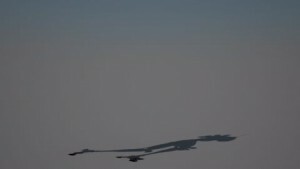 By setting the Visible to camera option. We can hide objects in this way. 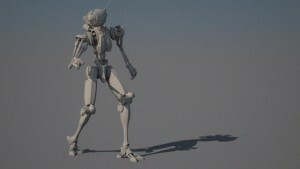 However there are a couple of extra steps needed to get this workflow working with 3dsmax xReferences. Its not possible to simply click on an xref object and set its properties. 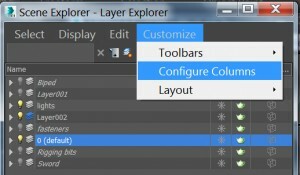 So we need to use the Scene Explorer ( Layer Manager ) to help us. The key is to customise the interface to enable the render by layer option for each object. This allows us to globally effect the rendering of the xref objects by changing the properties of the objects layer. 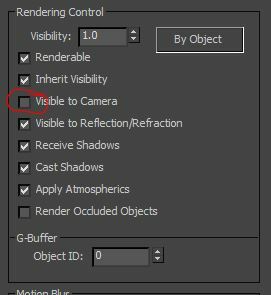 Next check the ‘render by layer’ checkbox ticked for each object you need to effect. 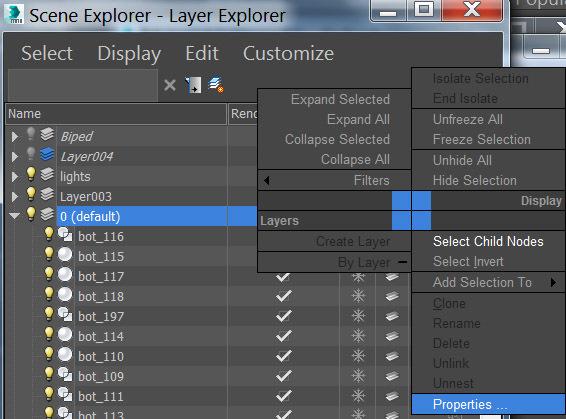 Then right click on the layer name and choose properties from the dialog. With this set up you can effect the rendering of xref objects and scenes using layer properties.